Montford is a historic neighborhood in Asheville that boasts a rich architectural heritage. 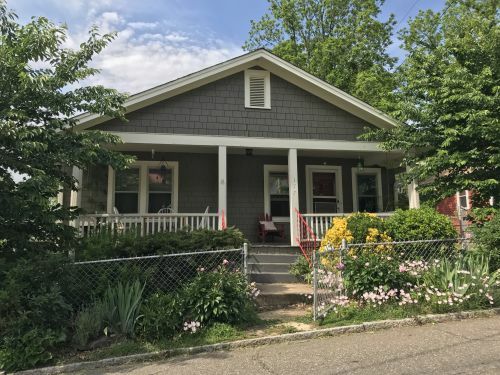 Original architecture in the neighborhood dates back as far as the 1890's This local historic district is conveniently located near Asheville's city center and is an easy walk or bike ride from downtown. It also offers easy access to I-240 and I-26 as well as Broadway Avenue. While primarily a residential neighborhood, there are several businesses as well as bed-and-breakfasts in the community. Montford is zoned for Asheville City Elementary School, Asheville Middle School and Asheville High School.